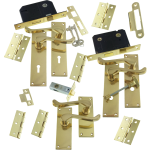 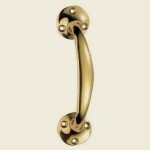 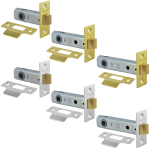 Our range of door furniture and hardware accessories is where you will find all the necessary door hardware and furniture for all types of applications. 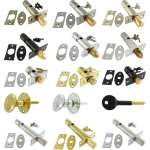 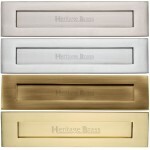 Here you will find door locks, latches and handles all divided in to easy to navigate categorise that allow you to see our available styles and types at a glance. 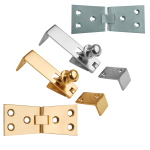 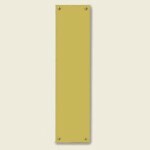 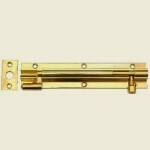 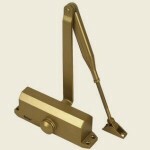 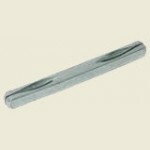 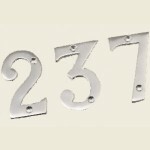 Letter-plates, doorplates, cylinder pulls and escutcheons in many styles and finishes, professional draft excluders, door closers and fire door accessories are also available in categories below along with hinges and gate furniture and other finishing touches. 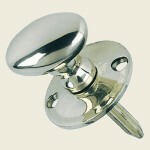 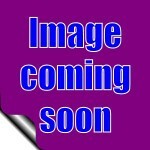 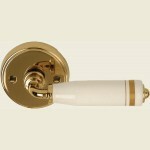 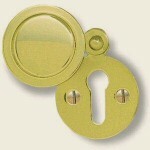 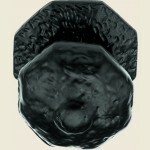 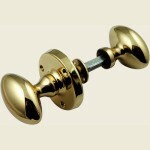 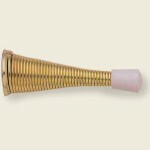 Door Knobs and Knob Sets. 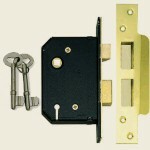 Security Rack Bolts, Thumb Turns And Keys. 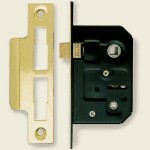 Counter Flap Hinges & Catches. 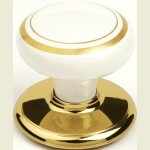 Cupboard & Cabinet Door Knobs. 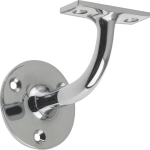 Pull Handles & Flush Handles. 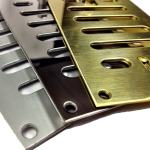 Push Plates - Finger Plates - Kick Plates. 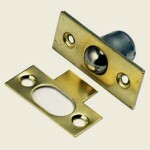 Bathroom Snibs Turns and Indicator Bolts. 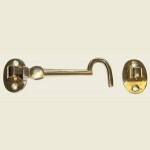 Door Hooks & Cabin Hooks. 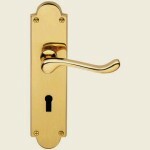 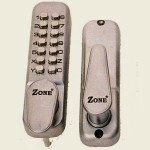 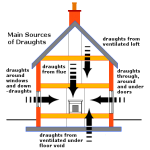 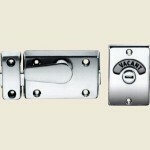 Security And Safety Door Furniture. 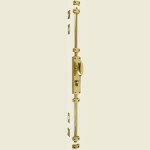 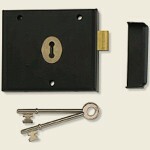 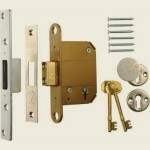 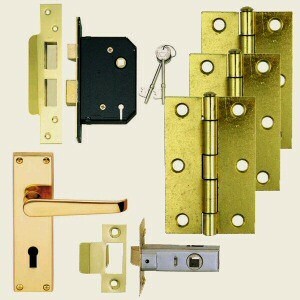 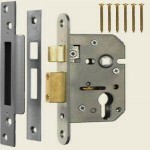 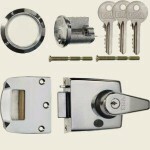 Handle Lock and Latch Bundle Packs. 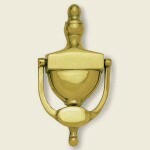 Door Bells and Door Chimes. 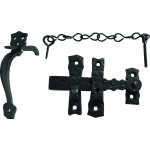 Suffolk Thumb Latches & Gate Catches. 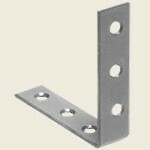 Handrail Brackets Tubes & Fittings.